After a recent executive order by U.S. president Donald Trump aimed at banning immigrants from several majority-Muslim countries — and in light of a shooting at a Quebec city mosque on Sunday night — Halifax is hosting an event that stands in stark contrast. The Interfaith Harmony Week promotes unity through the appreciation of differences. The organizers invite all Haligonians to visit different places of worship and get to know the culture and communities that gather there. 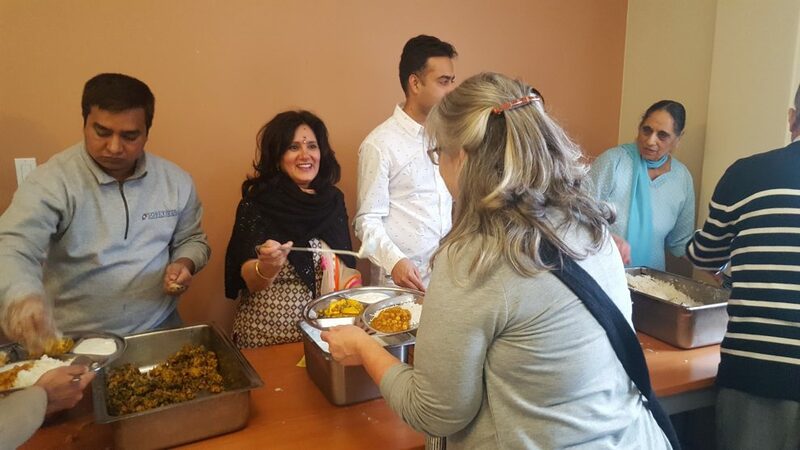 “We walk by these places, but this provides an opportunity as they are prepared to receive guests,” says Clement Mehlman, chaplain at Dalhousie University and one of the organizers in Halifax. As part of the Interfaith Harmony Week, the cities participating are also competing with each other. This year’s event comes one year after Halifax won third place among hundreds of other cities across the world. 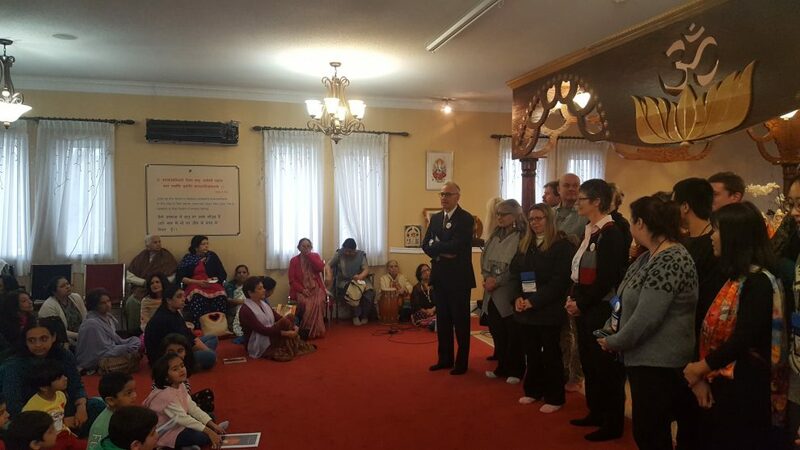 The week started yesterday and one of the first events was held at the Hindu temple. Guests and regulars participated in the Sunday Puja and Prasad. The Prasad, a meal that serves as a religious offering, was served after the Puja and offered to everyone. Interfaith Harmony Week was created by King Abdullah II of Jordan in 2010 and is sponsored by the United Nations. One of the event’s goals is to build stronger bonds between all people of faiths and recognize the common values that are shared by believers and non-believers. As part of the Interfaith Harmony Week, more than 50 people have signed up to participate in the engagement program. All those participating will go to at least three events and meet up after the week is done to talk about their experience. They will carry passports that are signed at every event they attend and are encouraged to immerse themselves as much as possible in the different faith communities they visit. Darlene Burton is a teacher at the Nova Scotia Community College and is one of those participants. She says she is attending this year after getting rave reviews from one of her students. “We are celebrating diversity, but really you notice that ‘gee, we are not that different,’” she says. This year’s Interfaith Harmony Week coincides with harsh immigration bans being implemented in the United States. Melhman says that President Donald Trump was in the back of many people’s minds this year. “How do we get to the point where we love difference and are not threaten by it?,” Melhman says that the Interfaith Harmony Week is a push in that direction. That is one of the reasons why the engagement program exists and why Burton is participating. “With so much discussion and talk about people being more nationalistic and close cultures, one good way to oppose that is to embrace other cultures and demonstrate it through events like this,” says Burton.